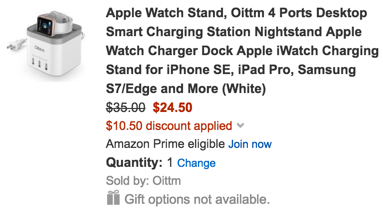 Oittm (99% positive feedback) via Amazon offers its Apple Watch stand for $35, but when you use the code KX97M5NM the price drops to $24.50 Prime shipped. That’s $10.50 off the sale price and the lowest we’ve seen for it. This stand has one USB port inside for charging the Apple Watch and three more outside for other devices. With Power IQ and Voltage Boost, you get up to 5V/2.4A Max per port for a total of 6 Amps. Rated 4.8/5 stars by 78 Amazon customers. Missed it? We still have the Aerb Rosewood Apple Watch and iPhone/iPad Dock for $19.99 Prime shipped. Nightstand Mode This charging dock doesn’t make any noise when plug in. 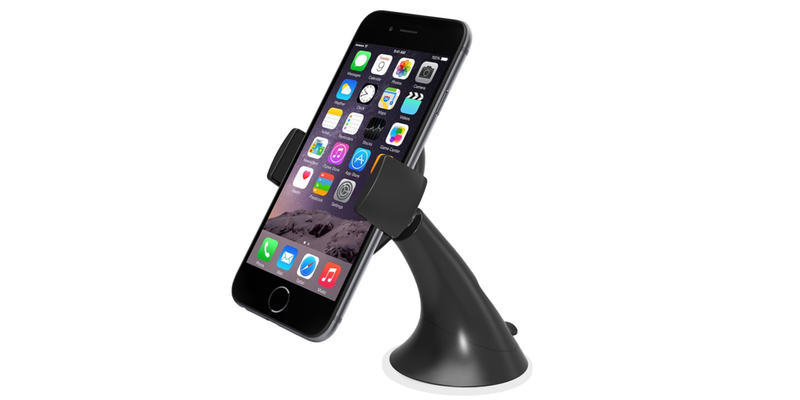 It fits on the nightstand beautifully and allows perfect access to your iWatch for the nightstand mode. 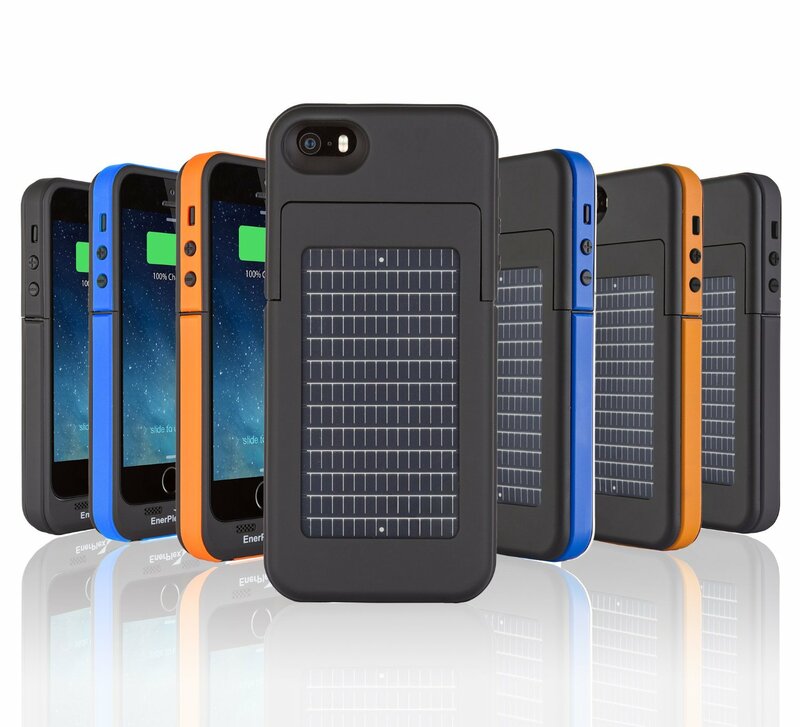 The 3 charging ports give you the ability to charge all your bed side tech from one power source. Charging the watch in place There is a stand piece for your watch to sit on and not just hang on a arm like some other charges. 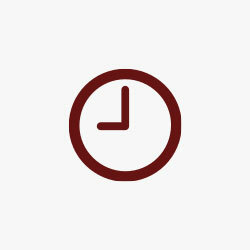 The position your watch charges in allows you use the alarm clock feature on your watch very easily. Convenience for traveling You deserve the convenience when traveling of being able to plug your iPad, telephone and camera or some other devices in one location and have your watch charging at the same time all while using only one wall outlet.